How many areas of the real estate sector can boast a growth rate of 227.9%? That’s exactly what we’re seeing from Chinese outbound property investors – and it’s an enormous opportunity for agents to capitalise on. 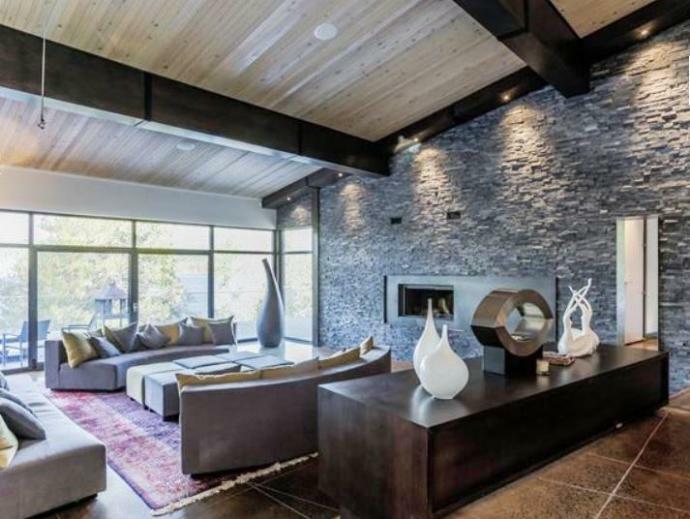 So what’s behind this new rush, where are they looking and what does it mean for ski home buyers? Chinese interest in European property markets is soaring – real estate acquisitions rocketed from $7.8 billion in 2016 to $25.5 billion in 2017. Juwai.com’s statistics estimate 2018’s total to be a massive $129.3. More red tape in Australia and New Zealand and uncertainty over Brexit make the stability of mainland Europe ever more attractive. Chinese investment in Australia and New Zealand saw a negative growth of -23.2% – but rose by 227.9% in Europe. To this we can add the USA, which, in 2017, received the highest number of enquiries from Chinese property buyers. 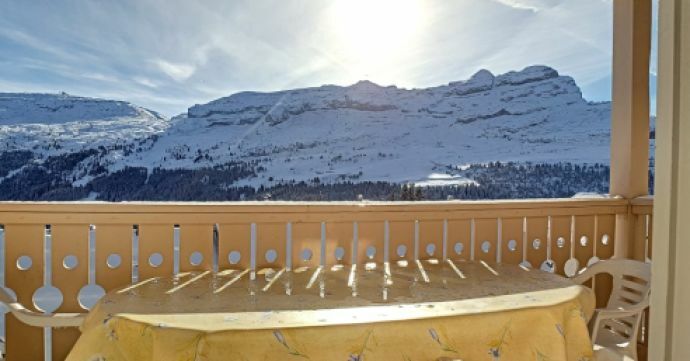 The combined appeal of Europe and North American real estate, together with a surge in skiing, provides the perfect combination for ski property agents. 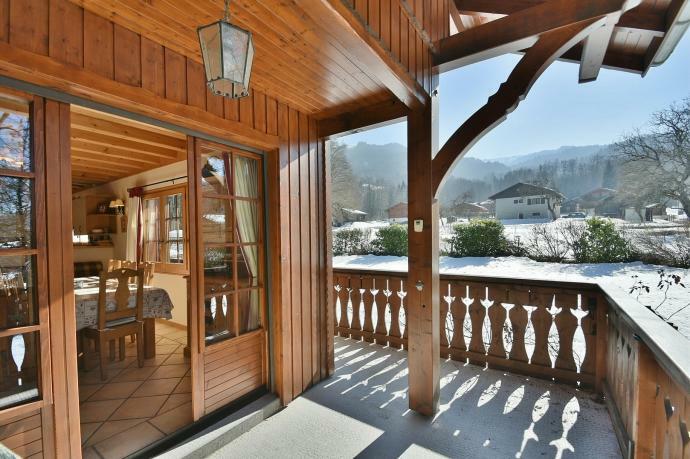 This is an enormous opportunity for estate agents to attract Chinese ski home buyers. Interest in the sport is rocketing, spurred on by China’s forthcoming 2022 Winter Olympics and official encouragement from Xi Jinping. There are now 12 million skiers, expected to hit 118 million by 2022 – almost surpassing the current number of skiers in the world. In total, the government wants 300 million people practising some form of outdoor sport. However, despite mammoth investment in China’s domestic ski resorts, the vast majority of its skiers prefer to head abroad. 75% of Chinese ski slopes are ‘beginner-only’, and most do not offer the same level of experience as internationally, whether in the quality of the skiing or the surrounding resorts. 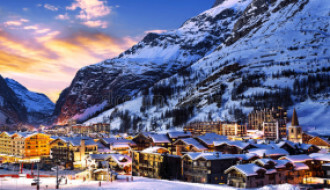 Combine this preference for international resorts with the well documented preference for real estate investment over any other asset class – 53% of wealth held by Chinese adults is in property – and you see the importance of this market for those marketing to ski home buyers. What kinds of resorts could prove popular among Chinese ski home buyers? Looking at the successes of the main tourism campaigns targeted at the Chinese market, from Switzerland and Banff, they largely expect an availability of beginner slopes – one of the most popular is St Moritz, where 20% of the slopes are suitable for new starters. St Moritz is one of the most famous names in skiing, and for good reason. It’s hosted the Winter Olympics twice, the FITB World Championship 21 times and has over 155km of slopes. Luxury experiences are aplenty here, including the world’s largest whiskey bar (Devil’s Place) and top-class restaurants such as Talvo and Da Vittorio. It’s also, as above, one of the most popular for Chinese tourists, and hosted the PRC’s national team in 2016. 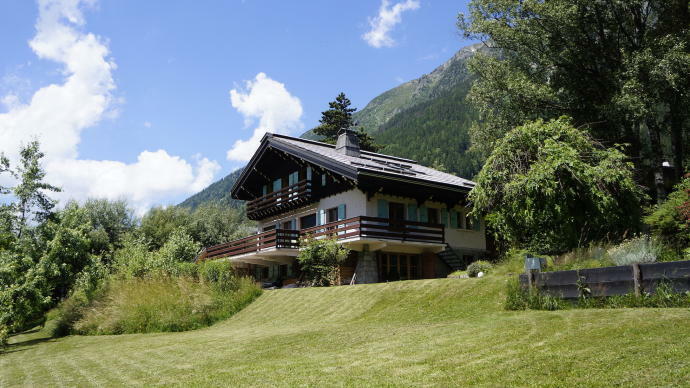 Zell am Seecertainly ticks the boxes for an all-round experience. This historic town has easy access to over 77km of slopes, of which 30km are beginner-friendly. The new ski lifts even have ‘Schmitten Jukeboxes’, where you can listen to music on the way up the mountain. The town itself offers a busy social calendar, with its picturesque streets lined with restaurants and bars. Beautiful Lake Zell itself is not far, and provides a setting for outdoor activities in the summer, too. Chamonix has been busy marketing itself to the Chinese customer base, among whom it already had some level of awareness as the location of the annual marathon of Ultra Trail du Mont Blanc. Chamonix itself occupies a beautiful setting to the north of Mont Blanc, and has 11km of beginner’s slopes, 25km for intermediates and 20km for advanced, as well as the challenging valley runs. 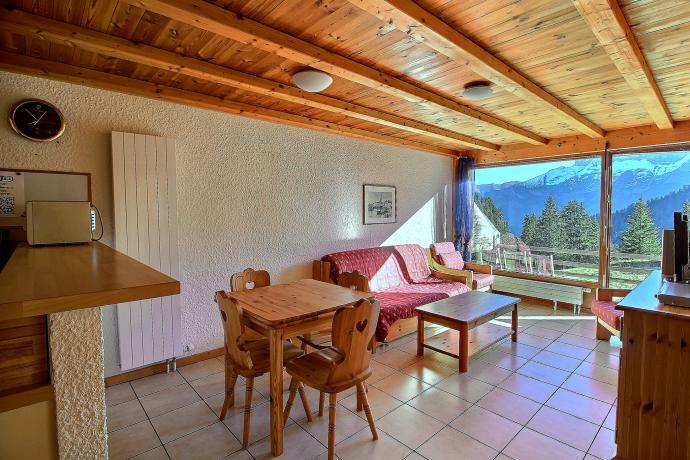 Top-end dining experiences include Le Panoramic, with an enviable location right on the summit of Brevent. Aspen Snowmass is one of the world’s largest ski resorts, and offers that all-round experience the Chinese consumer looks for. There are 14.2km of beginner slopes and 111km of intermediate slopes, but for anyone looking beyond the skiing, there are also over 100 bars and restaurants to enjoy. Additionally, there are opportunities to try out snow tubing, snowshoeing and snowcat tours. 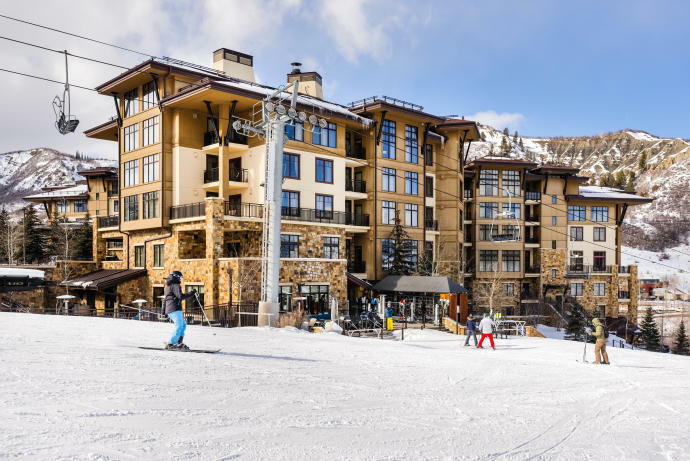 Snowmass is a dual-season resort, with a plethora of activities for anyone buying a home here to enjoy. These range from hiking the stunning Maroon Bells peaks, golfing on the resort’s 18-hole, 72-par course or even go hot-air-ballooning or paragliding over the Elk Mountains. 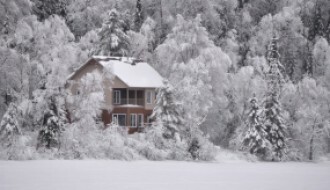 Mont Tremblant is an ideal location for Chinese ski home buyers. It’s a year-round resort with 16.6km of beginner slopes and 25.2km of intermediate slopes. In the summer, you can play at the two golf courses, Le Diable and Le Géant, surrounded by gorgeous mountain views. Almost 40 restaurants and bars – including a ‘beach bar’ in the summer! – provide the chance to sample French, Italian, Asian and Latin American cuisine. The picturesque pedestrian village, at the foot of Mont Tremblant, is home to numerous boutiques. There’s also a casino, aquaclub and luxury experiences like helicopter tours. For anyone purchasing property from overseas, the risk of suddenly changing exchange rates can be a big stumbling block. A drop of a single percent can cause the value of a property to change radically. However, this is easy to control, as long as you plan ahead – find out more in the Property Buyer’s Guide to Currency. 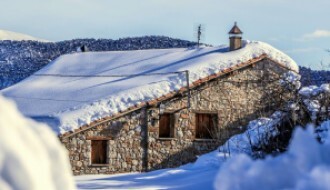 Plus, have a read of our experience free country buying guides to fully understand the process for ski home buyers to go through when buying internationally.